Inspired by lazy capital city breakfasts, our weekend brunch is not to be missed. Open from 10am our restaurant serves up a truly special start to your day; featuring soulful music, complimentary papers, our la boulangerie & juice bar. 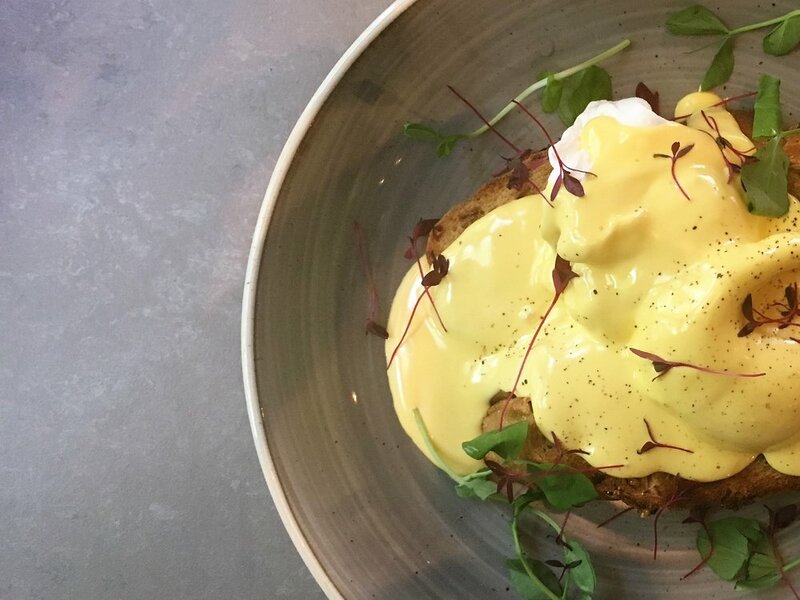 Not forgetting the most stunning selection of chef prepared breakfasts in the city including; On The Bone Steak & Eggs, Scrambled Hens Eggs & Cromer Crab. Over indulgence from the night before can be soothed by one of our potent Bloody Mary's, Red Snapper's or Turbo G&T's, but if these are not your thing perhaps setting your sights on our bottomless mimosas offering will most definitely help.